"Fashion in Motion" is a promotional music-driven short film released in November 2014 to promote Style Mafia's autumn/winter clothing collection. 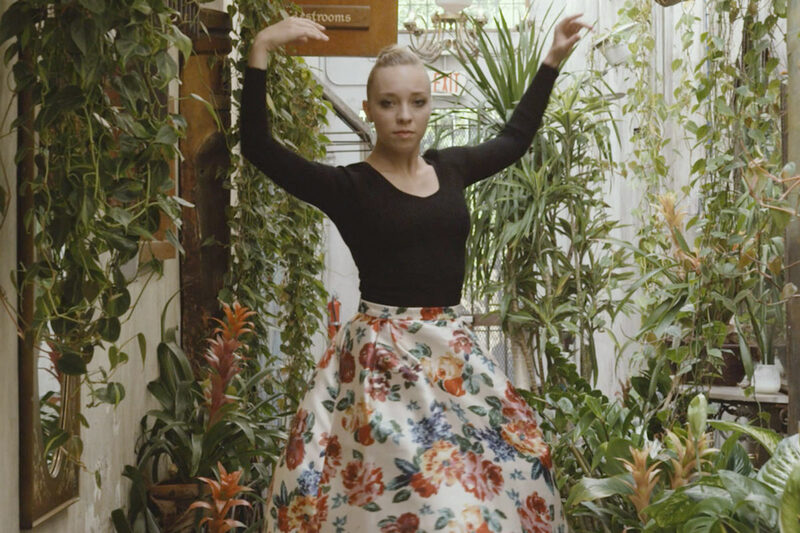 It features dancers from the Miami City Ballet ensamble. Style Mafia is a Miami-based clothing brand targeted towards fashion conscious women. The brand, founded by blogger Simonett Pereira as a sister endeavor to her company Miami Style Mafia, masters the high-low mix by incorporating high design and feasible price points.